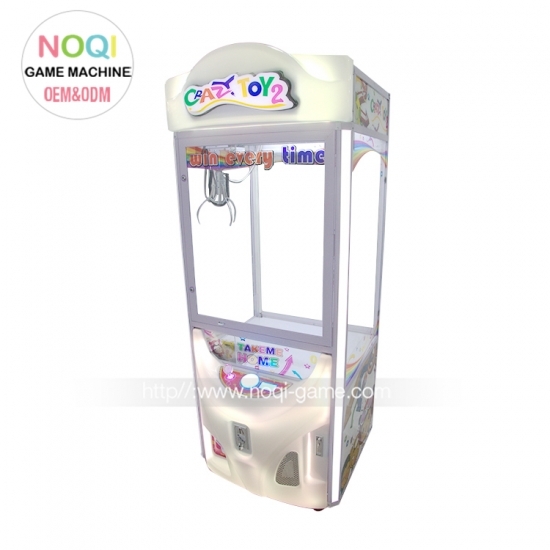 2016 Best Toy Claw Machine Game Suppliers,manufacturers. 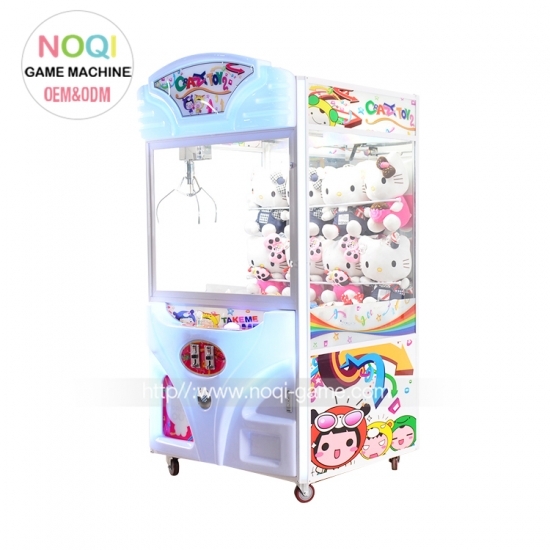 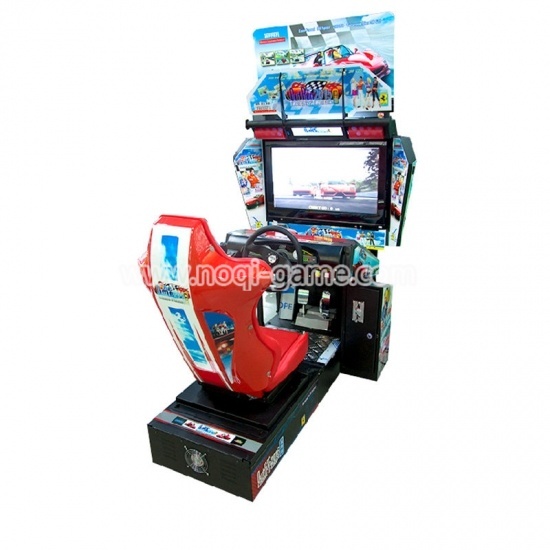 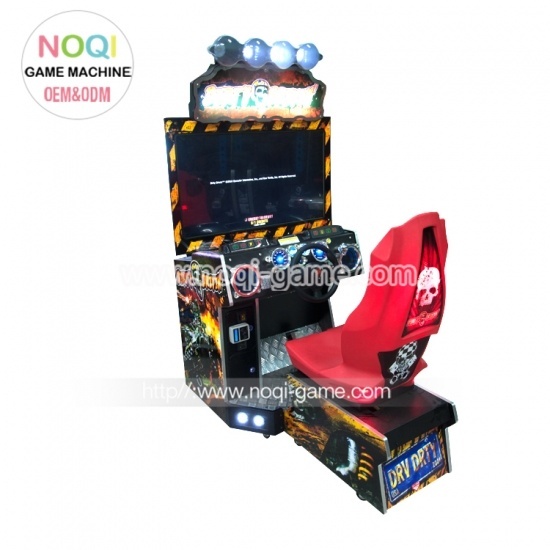 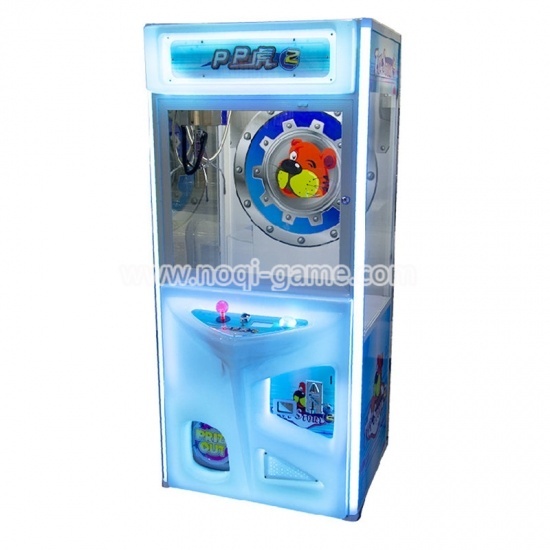 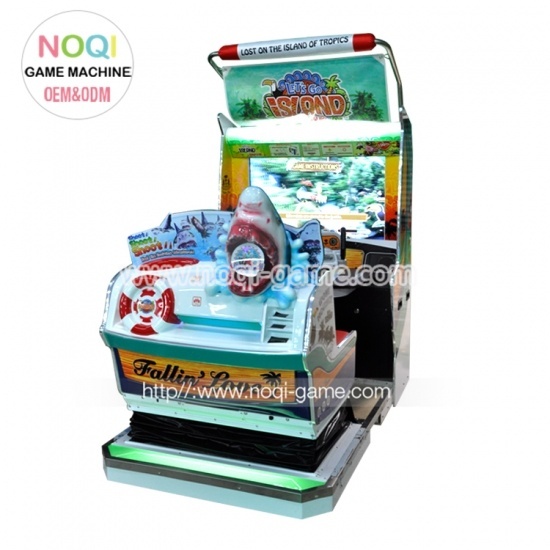 Introduction: This is a single player crane machine comes with durable round push button, very easy to control and play. 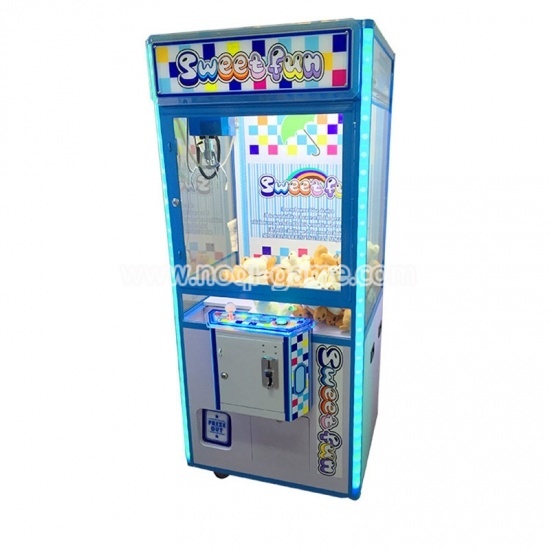 It can be assembled with small, medium or large size claw (please advice factory your require claw size when place order). 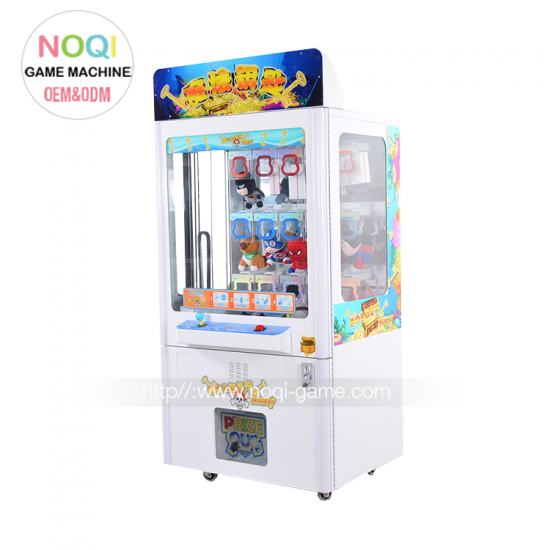 Funny design cabinet and flashing lights make the crane machine very attractive. 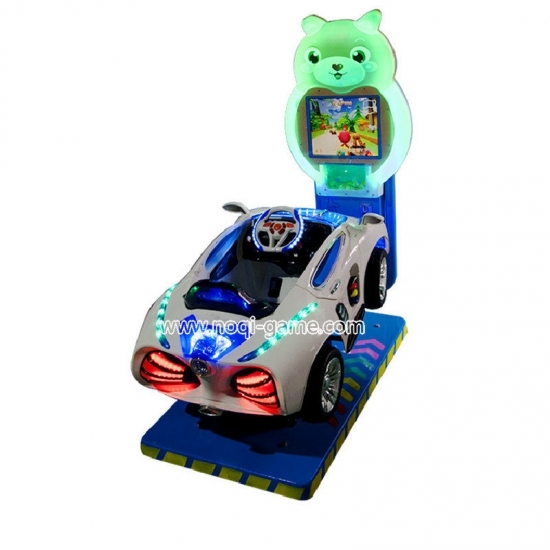 Features: 1: Attractive Running Lights. 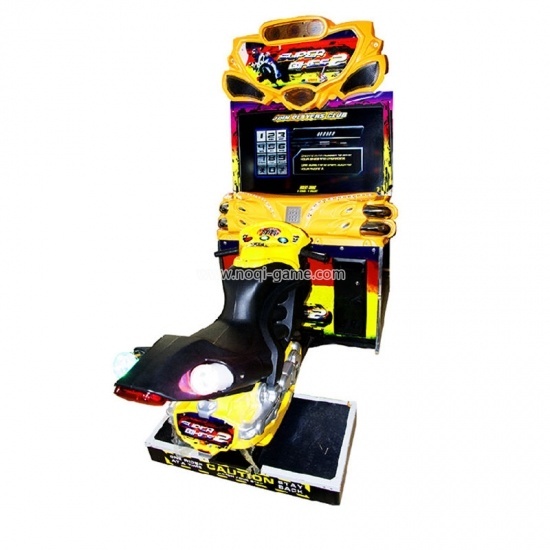 2: Programmable Pricing and Options. 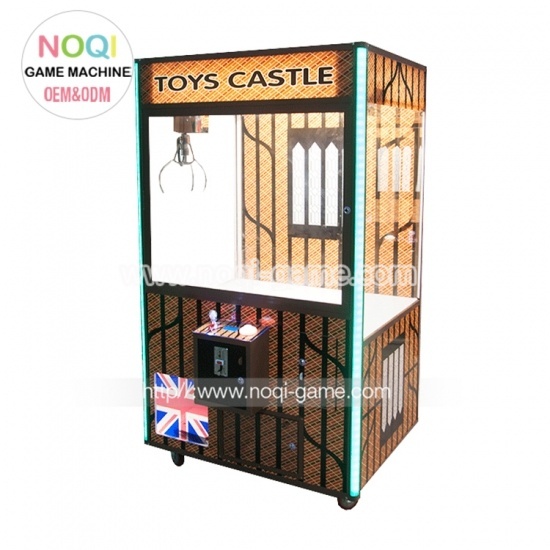 3: Interactive Sound System 4: Play Till You Win Option - On/Off Dip Switch Setting 5: Multi coin acceptor and bill acceptor optional.